The artist Andreia Tocha, using Bordalo’s ceramic as a starting point, steers his work on light in another visual dimension. The lens and mirror permit the fragmented multiplication of potsherds offering us a personalized optical landscape. 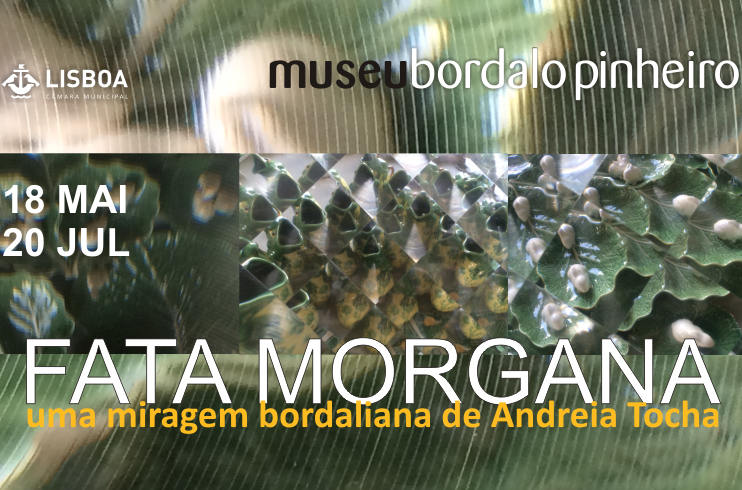 It is a kaleidoscopic perspective of the panel, or multiplied in the "optical nest" boxes, providing a new narrative for the naturalistic pottery of Caldas da Rainha. As your gaze passes over or just in a curious glimpse, pieces of the unreal emerge. A poetic intimacy that may (or may not) be shared in the discovery, something playful, from other optical places. Tocha and Rafael Bordalo share this personal enjoyment of halls of mirrors or lenses that alter reality, provoking others.